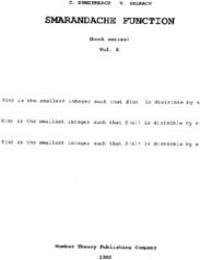 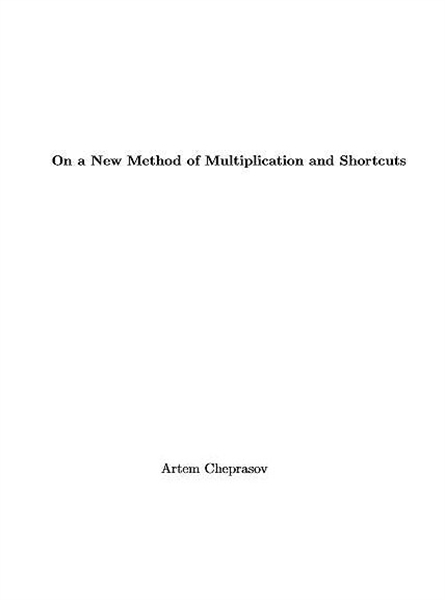 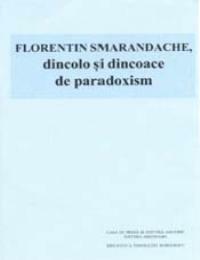 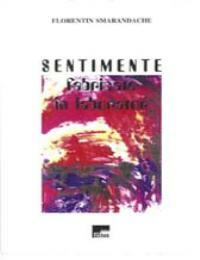 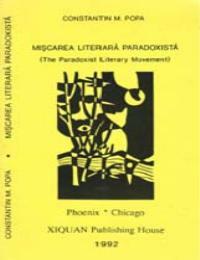 This book contains a collection of poetry compiled by the author Florentin Smarandache. 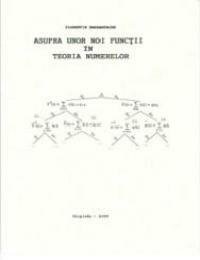 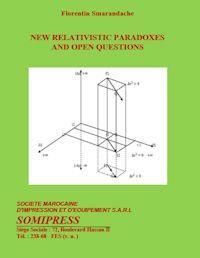 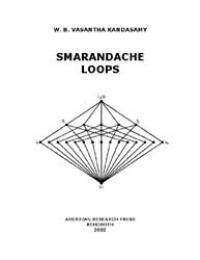 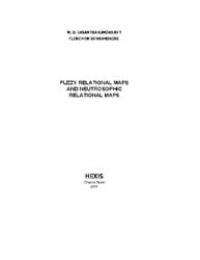 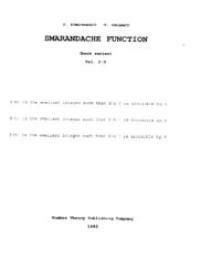 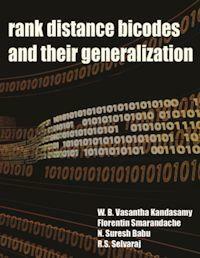 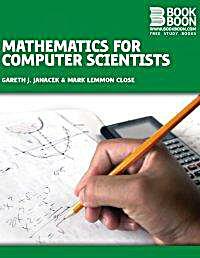 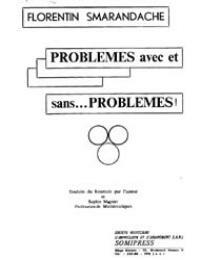 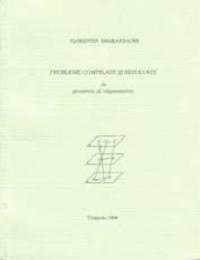 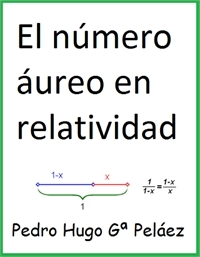 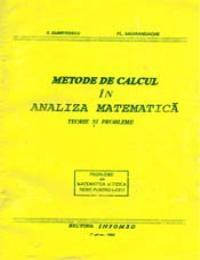 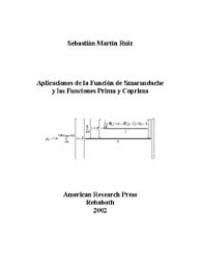 This book is the Spanish translation of Applications of Smarandache Function, and Prime and Coprime Functions. 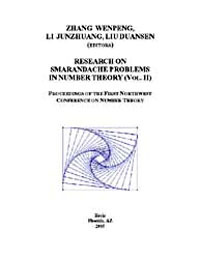 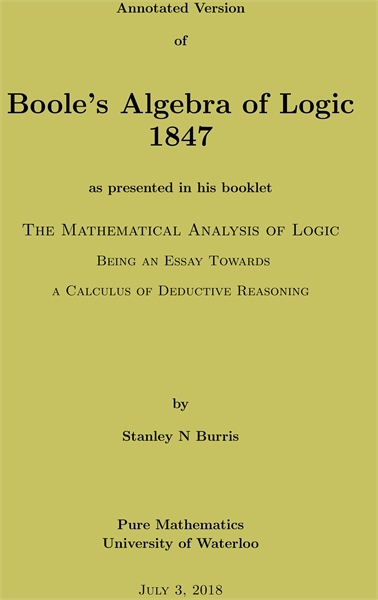 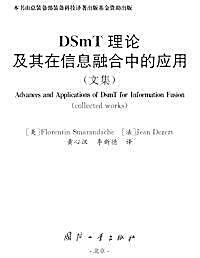 The Chinese edition of Advances and Applications of DSmT for Information Fusion (Collected Works) that explains the Dezert-Smarandache Theory.